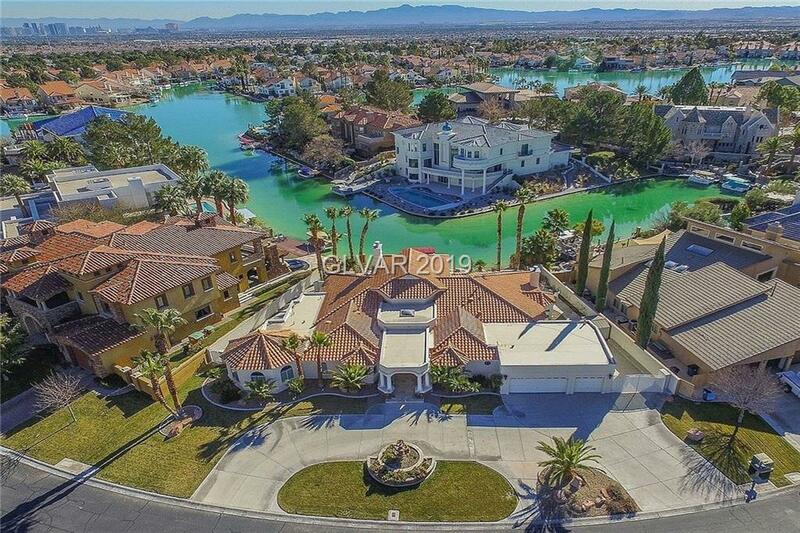 Luxury lakeside living in the heart of Las Vegas! 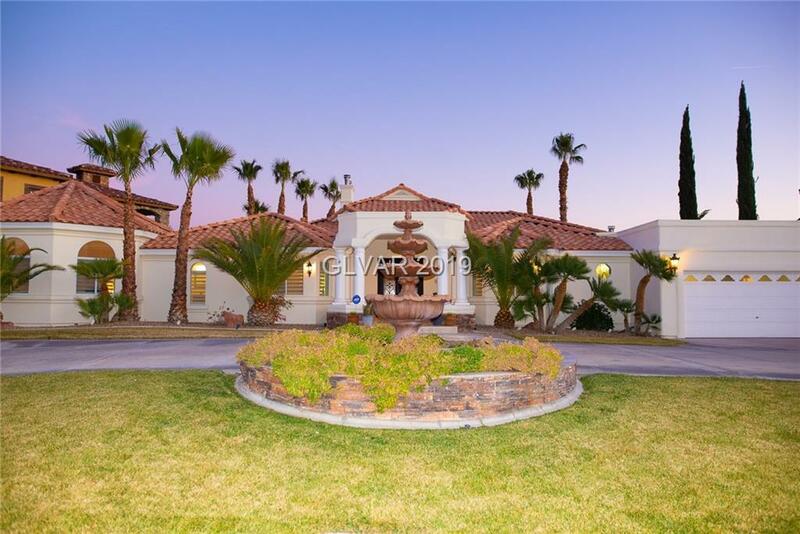 Rare single-story estate on the shore of Lake Sahara - a world apart yet just 20 minutes from the Strip. Circular drive delivers you to the grand entryway where a stunning lake view greets you the moment you open the door. Massive, private master suite offers amazing water view. 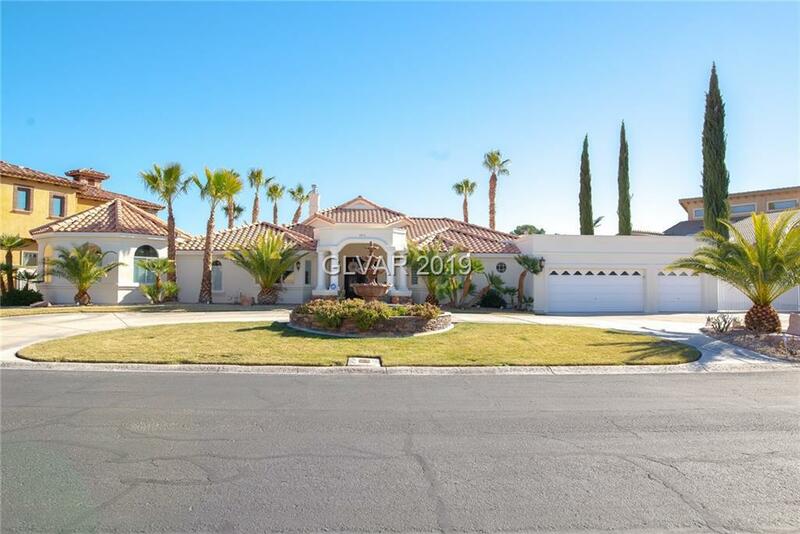 Gourmet kitchen & extravagant outdoor patio are made for entertaining. 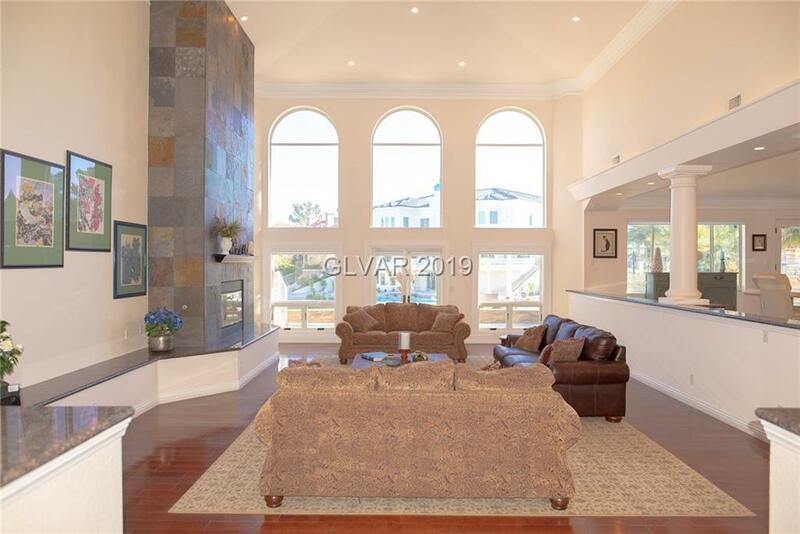 Hardwood floors & crown molding throughout.